Casa De Los Picos With Its Facade Covered By Granite Blocks Carved.. Stock Photo, Picture And Royalty Free Image. Image 43066600. 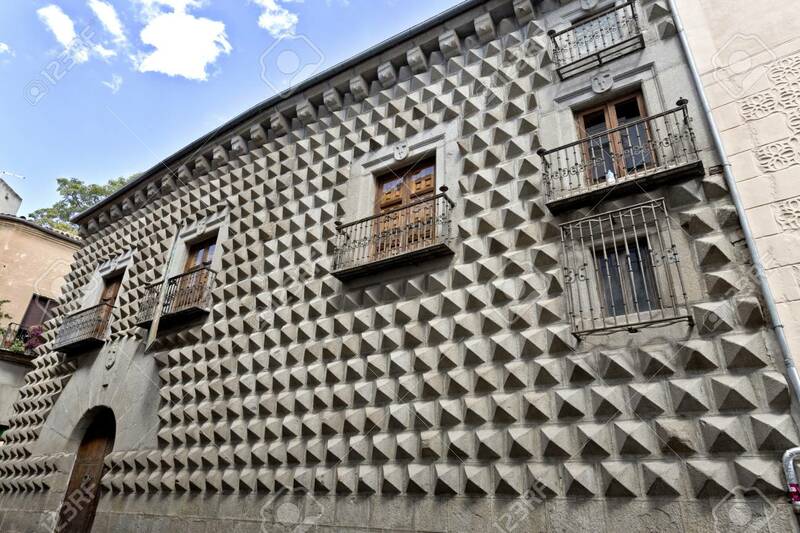 Stock Photo - Casa de los Picos with its facade covered by granite blocks carved into diamond-shapes in Segovia, Spain. Casa de los Picos with its facade covered by granite blocks carved into diamond-shapes in Segovia, Spain.